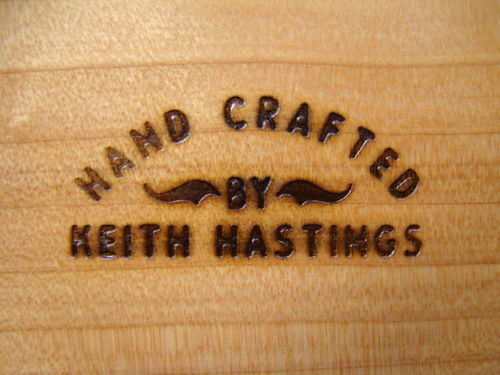 Also a few photos of my branding iron for signing off my work. My branding iron for signing off my work on the base. 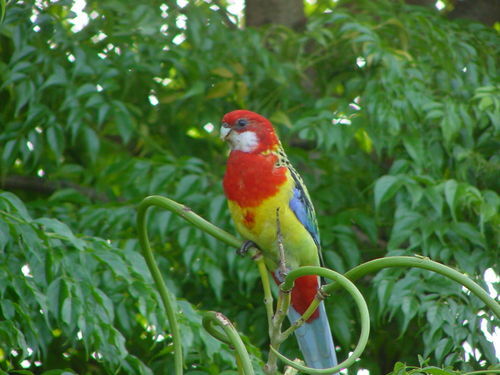 Radermachera tree with a Rosella eating the seed out of the seedpods. Very nice Hollow Forms Keity! 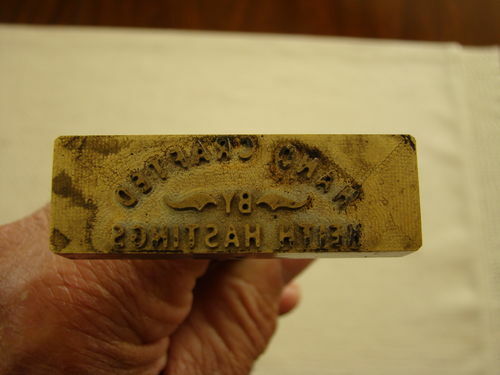 Also; I have that same branding iron! Good looking set of hollow forms. Quite impressive bunch of bowls. I like that sign too. Beautifully turned forms Keith and I like the lids too, which are something I haven’t seen with these types of vessels before. It’s always nice to see something unique. beautiful set of hollow vessels keith,nice work. Very nice set. Great to have a matching set of four. Keith those look terrific. 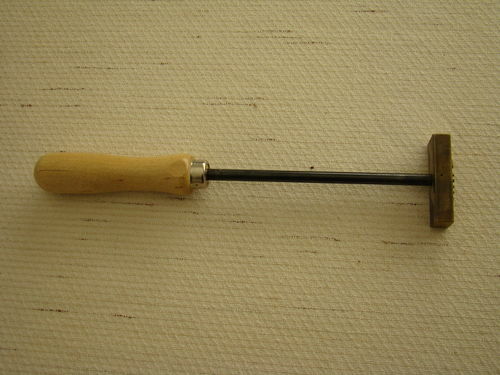 Although there is nothing wrong with using a sharpee, a branding iron adds a touch of class to a finished piece.